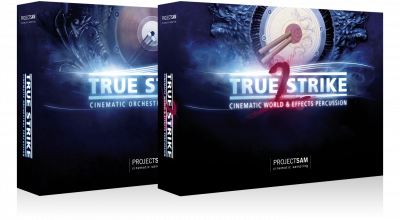 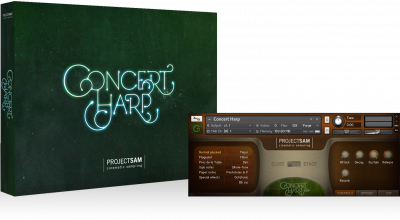 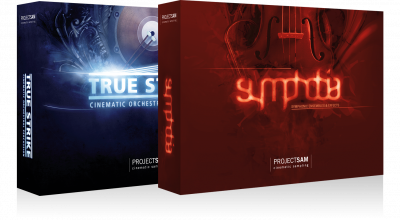 Get all 5 ProjectSAM Classics in one pack: True Strike 1, True Strike 2, Orchestral Brass Classic, Organ Mystique and Concert Harp. Over 30 world and 28 effects percussion instruments covering everything to lay down the percussion for your next chase sequence, horror scene or ethnic flavored cue. 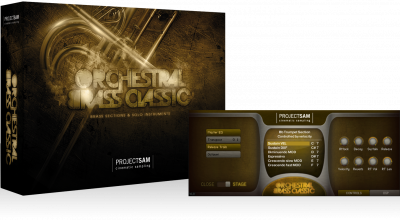 The re-issue of the symphonic brass series that started it all: SAM Horns, SAM Trombones, SAM Trumpets and SAM Solo Sessions. 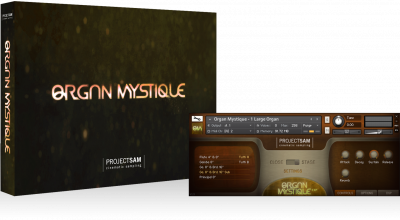 3 beautifully sampled, intimate and, at times, haunted sounding Dutch church organs. 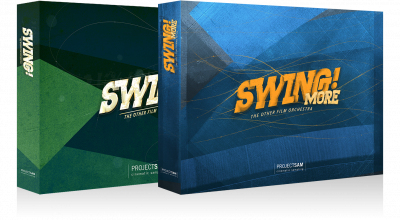 Swing! 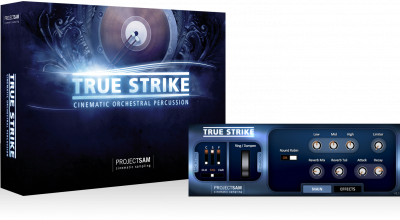 and Swing More! 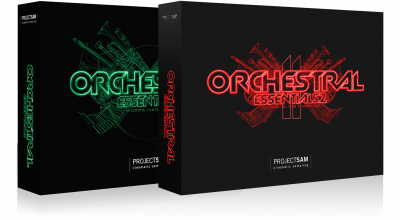 playfully bring together the worlds of jazz and film scoring with solo saxes, lively big band ensembles, a powerful rhythm section and an extensive set of solo lead instruments. 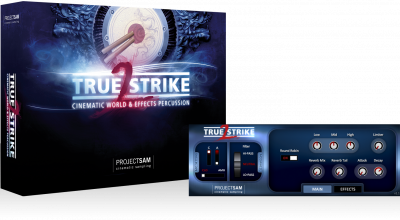 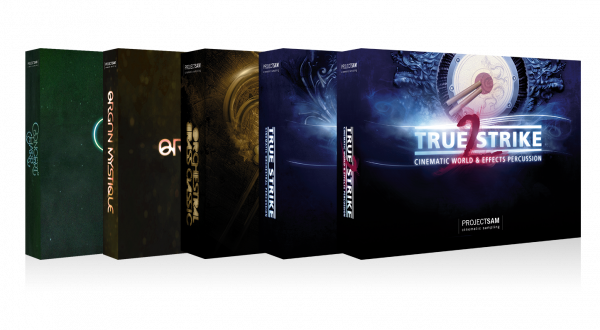 Our acclaimed True Strike 1 Orchestral Percussion and True Strike 2 World & Effects Percussion in one pack.